I took a field trip yesterday. 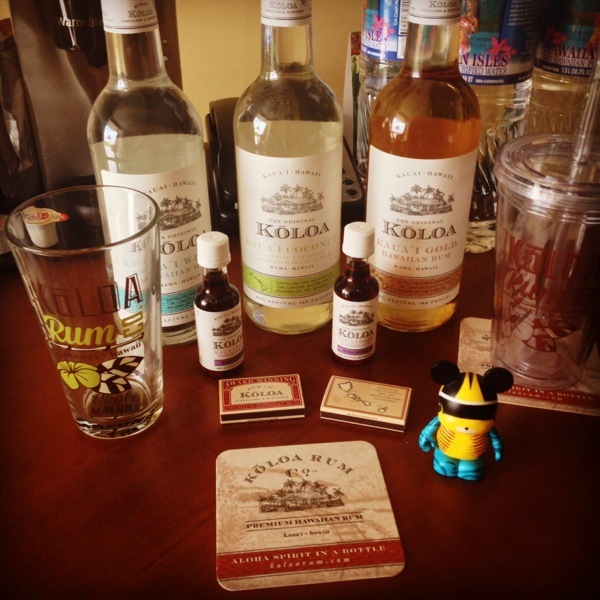 I visited the Kōloa Rum company tasting room in Kauai. I hope that I'll also get a chance to visit the distillery.